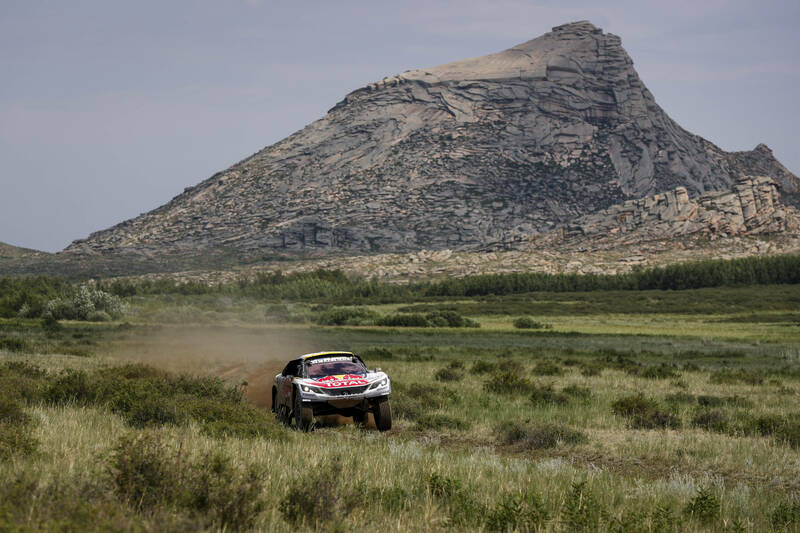 Russian team speed to the top of Silk Way Rally after back-to-back stage wins. 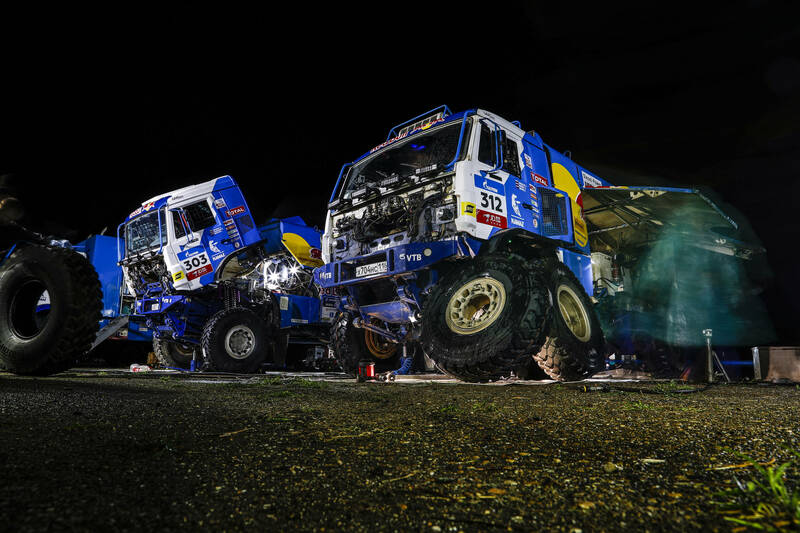 Team Kamaz Master have shot to the top of the 2017 Silk Way Rally truck race after dominating the opposition on the muddy routes of Kazakhstan. 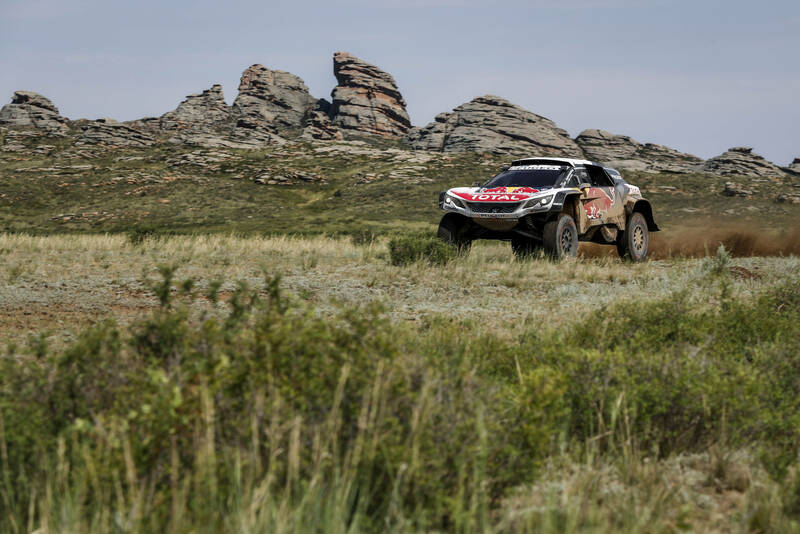 The team made a slow start to the contest but are now operating at full speed and have back-to-back stage wins to celebrate with Dmitry Sotnikov’s win on Stage 5 followed up by Eduard Nikolaev recording the quickest time on Thursday from Semey to Urdzhar. Sotnikov said: “The speed seems to be increasing with each passing stage and this has benefitted us because as a team we’ve moved up the leaderboard. In the car race Sébastien Loeb currently enjoys a lead of over one hour from Peugeot team-mate Cyril Despres. While bumps in the road have beset his competitors, Loeb has managed to keep the nose of his Peugeot 3008DKR Maxi relatively clean. 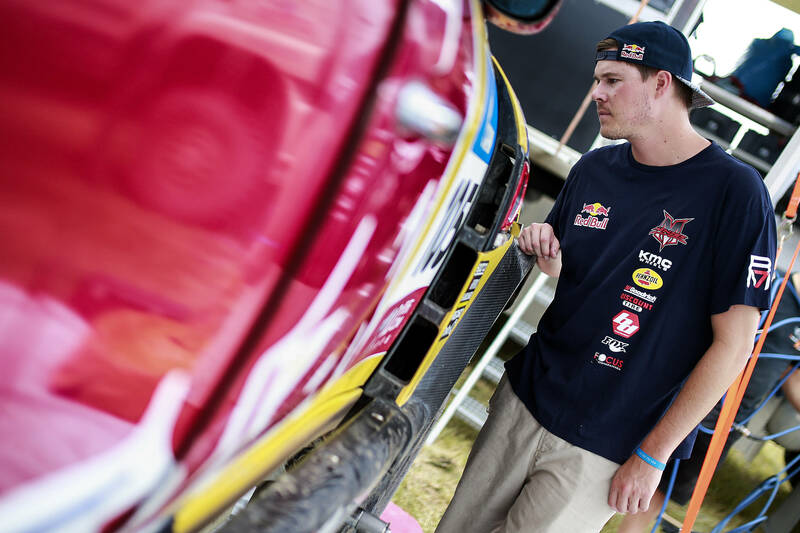 Bryce Menzies is another driver who has found himself in the thick of the action. The American has parked his Mini in third overall as he participates in his first two-week rally-raid. “We’ve had our fair share of incidents. We lost some time but we’re still third overall. 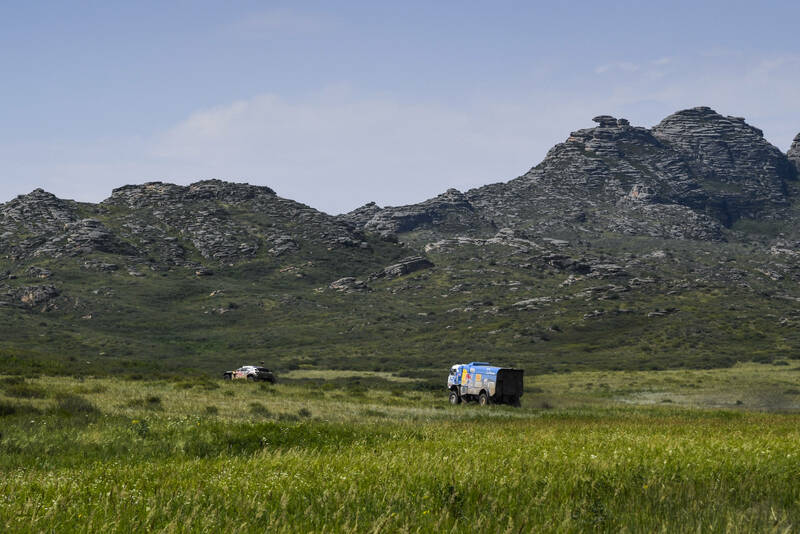 Once we enter some open desert and dunes I think we’ll be able to make up some time,” said Menzies. 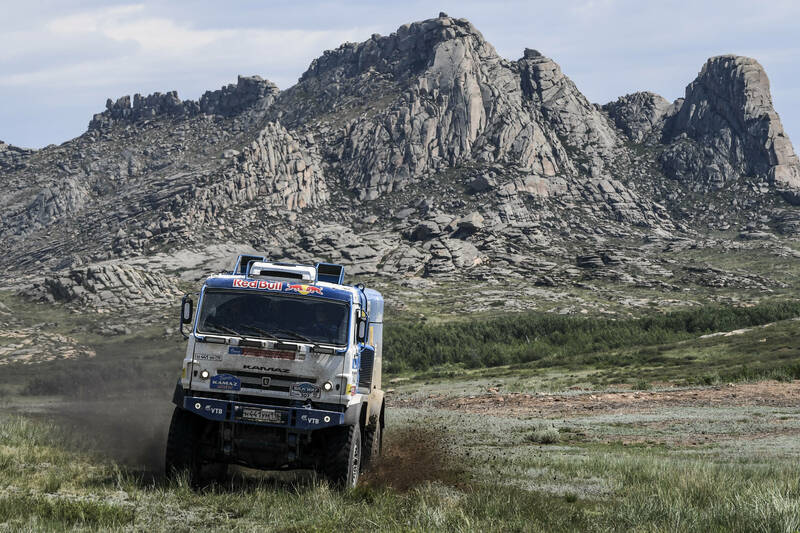 Friday’s Stage 7 is 412,90km from Urdzhar to Karamay. This entry was posted in Adventure, Global News, Highlights, Motorsports, Offroad by admin. Bookmark the permalink.